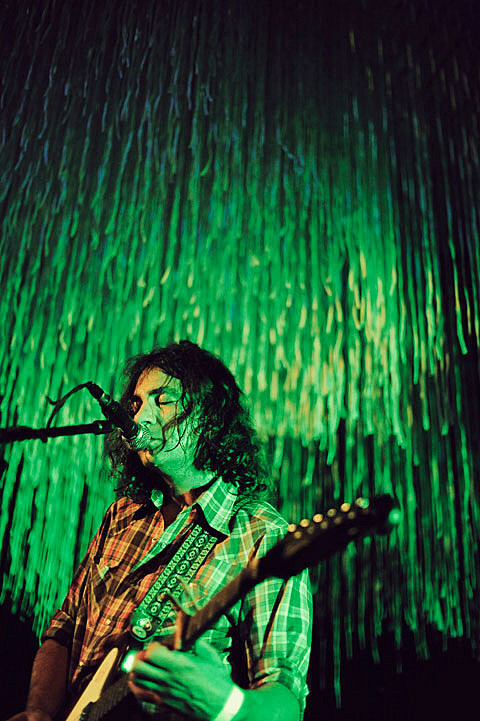 After recently finishing a tour that reached Chicago’s Schubas in August, The War On Drugs have announced a new two-month-run that will hit its sister venue Lincoln Hall on December 7th. Tickets go on sale on this Friday (9/30), at noon CST. Purling Hiss and Carter Tanton will be supporting the band on the first leg of tour, but no December openers have been announced yet. Head below to view all 2011 tour dates.